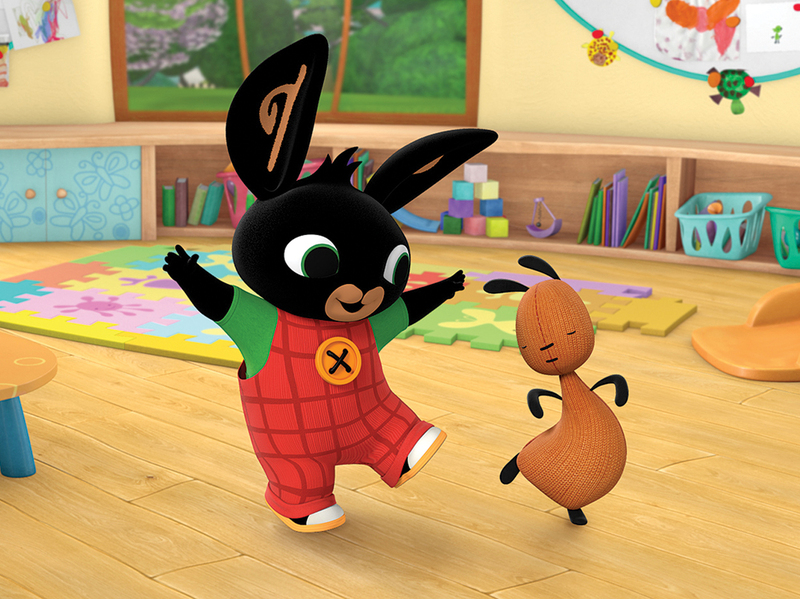 Preschool toon series Bing Bunny has been acquired by several big name broadcasters and kids channels. Nickelodeon has bought the Acamar Films show for Nick Jr. in Australia and Disney has acquired it for Disney Junior in southeast Asia. In the UK the series plays on CBeebies, and BBC Worldwide has bought it for its kids channels in Africa, and the show, about a young rabbit and his friends and carers, has also just launched on Canal+ in Poland. The series is distributed by Aardman’s sales division, which struck the new deals. The show already plays on international channels including ABC in Australia, RTE in Ireland, Clan in Spain and NRK in Norway. “We are delighted to be announcing further sales for Bing in even more of our key territories,” said Alison Taylor, head of sales and acquisitions at Aardman. Bing is based on the Ted Dewan books. Ireland’s Brown Bag films makes it alongside Acamar.